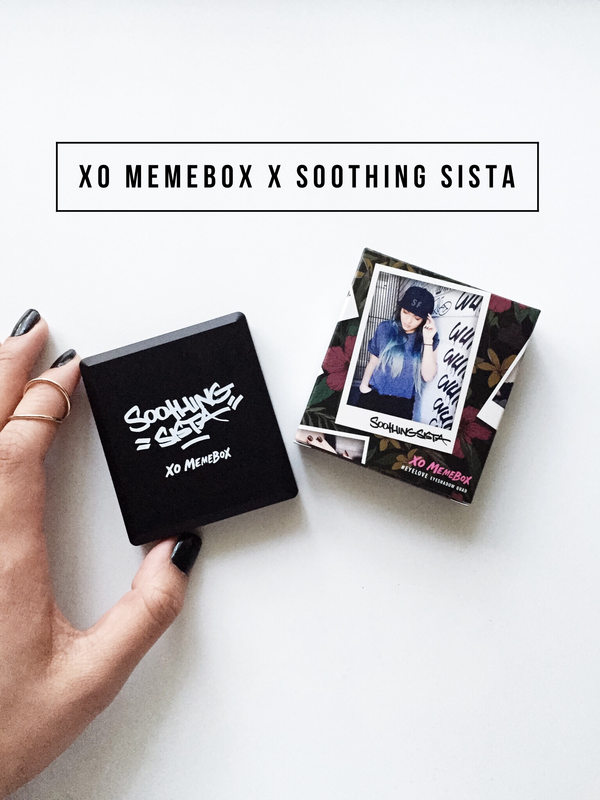 Thank you Memebox for sending me this gorgeous palette created by the beautiful Soothing Sista! I love this collaboration! Soothing Sista is one of my favorite Youtubers to watch. I love how edgy she is! This EyeLoveSF Eyeshadow Quad contains four highly pigmented rosy brown shades that are SF inspired (Sutra, Valencia, Candy Rain, Bae Area) Everything about this palette is amazing, but the fact that I live so close to SF makes me love this palette even more. Go check out their website for more beauty/skincare products!